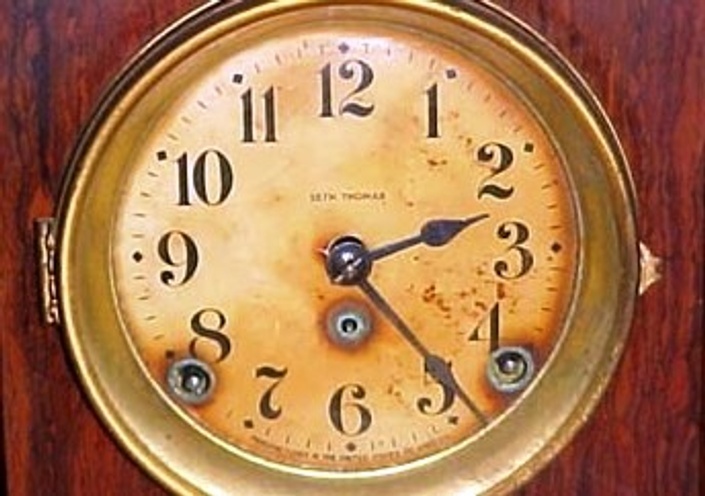 Beginner antique clock repair course - 12 video modules, 1 bonus module, course manual and course outline. 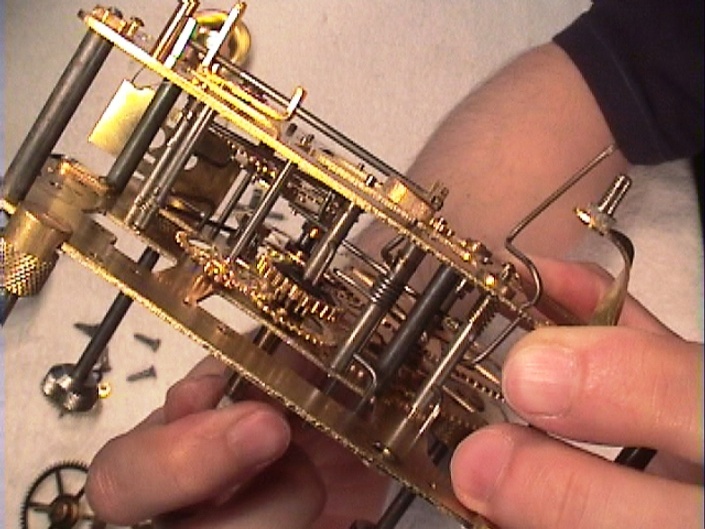 Professional Level Advanced Clock Repair Course - 12 video modules and a course manual. 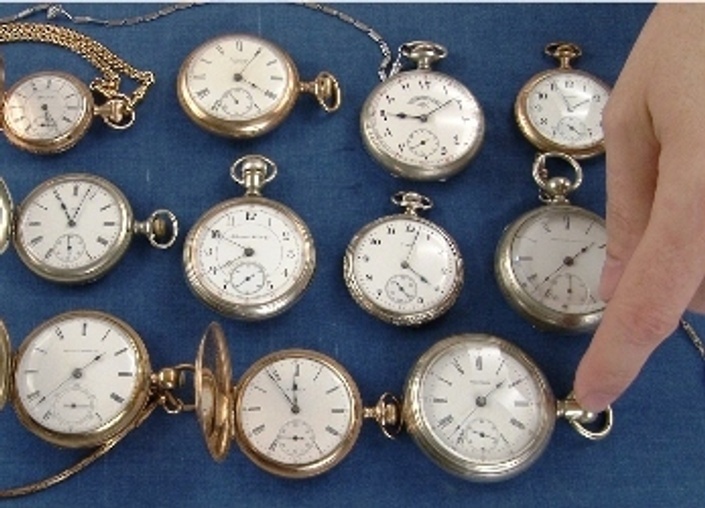 Beginner pocket watch repair - 3 video modules. 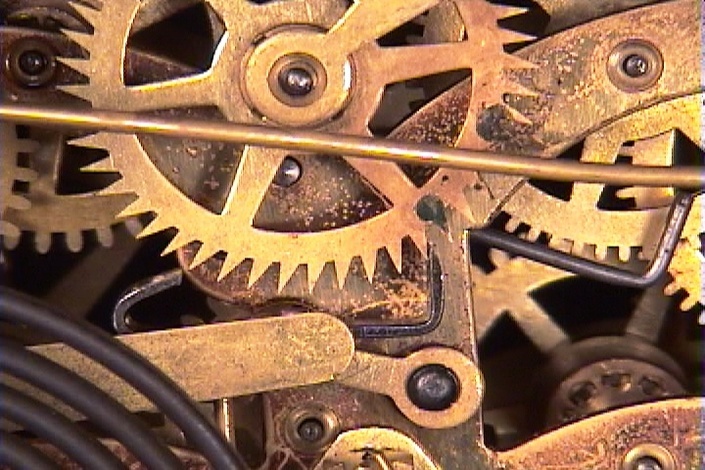 For a limited time, this introduction course is free when you first enroll in "The Watch Repair Course". 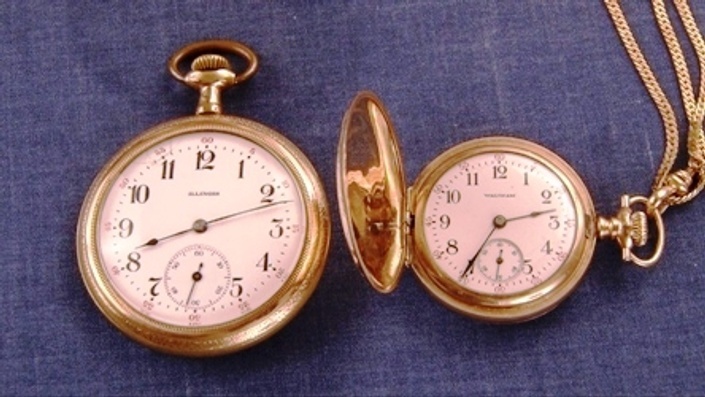 The Antique Pocket Watch repair course - 16 video modules, course manual and course outline. 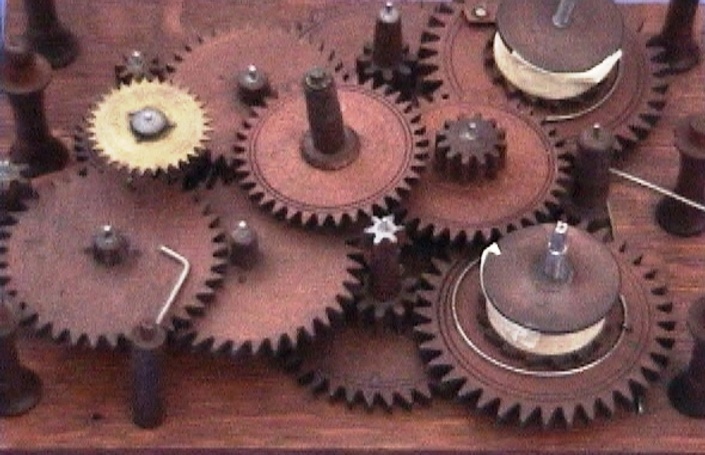 Including "Introduction to Watch Repair". 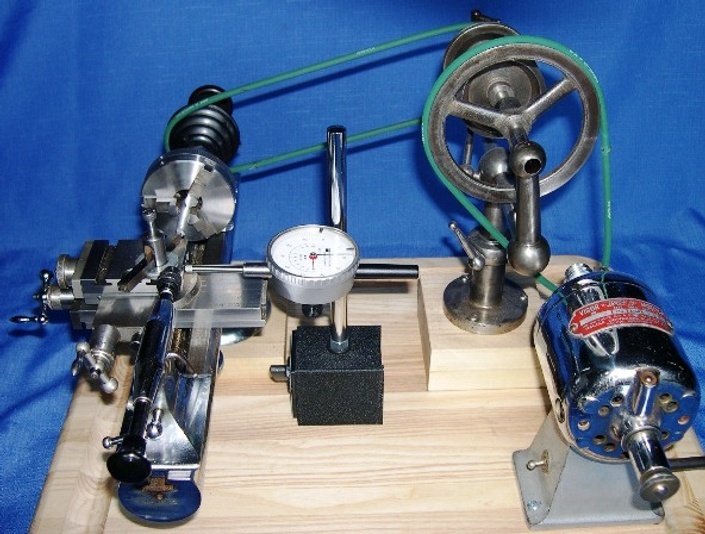 Beginner Jewelers Lathe course - 16 video modules including bonuses and a course manual. 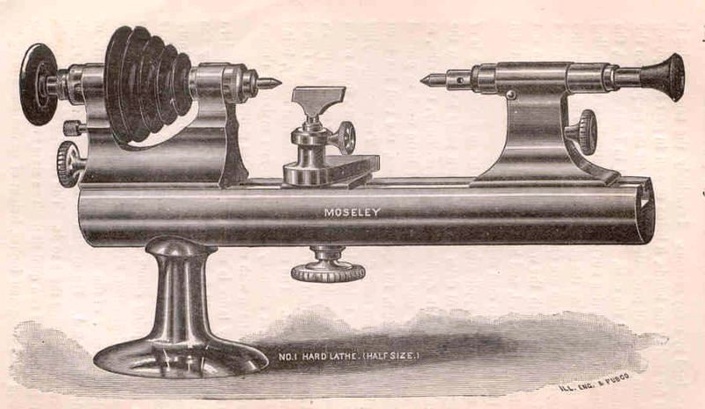 Practical applications of the jewelers lathe - 15 video modules and a course manual. 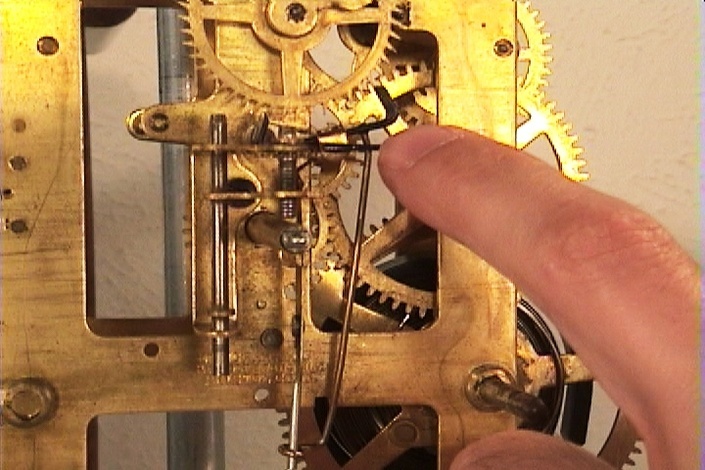 For Antique Clock Cases - 16 video modules and a course manual. 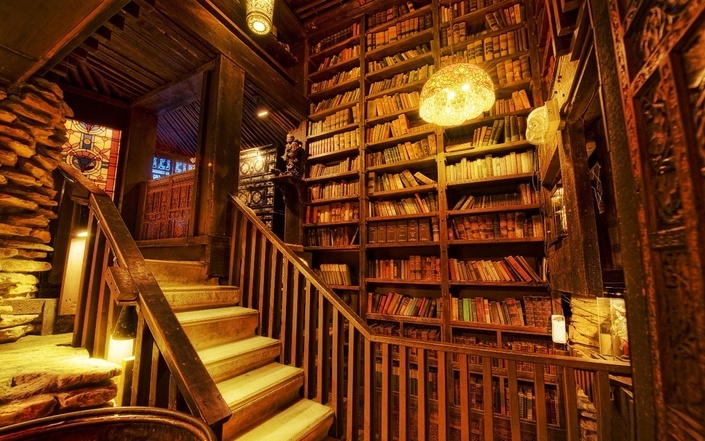 On-line library consisting of over 100 classic and rare watch and clock repair books and other videos. 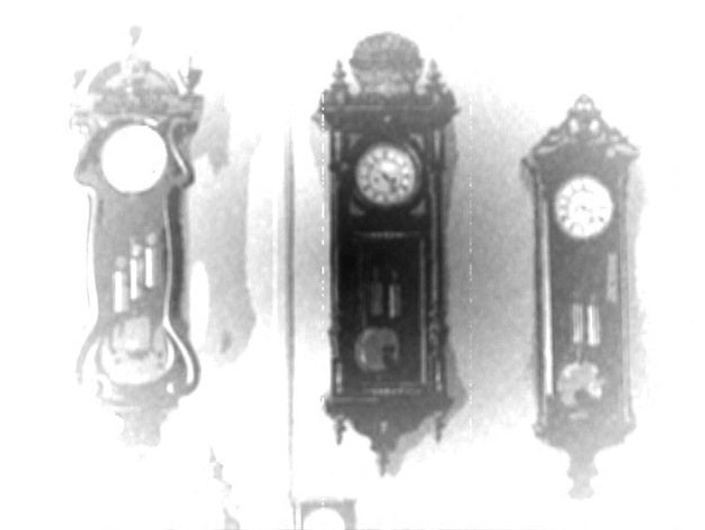 On-line library consisting of over 80 classic and rare watch and clock repair books and other videos.